P.O. Box 4335 Panama City, Florida 32401 U.S.A. The LEO TOO can accommodate parties from 1 to 25. 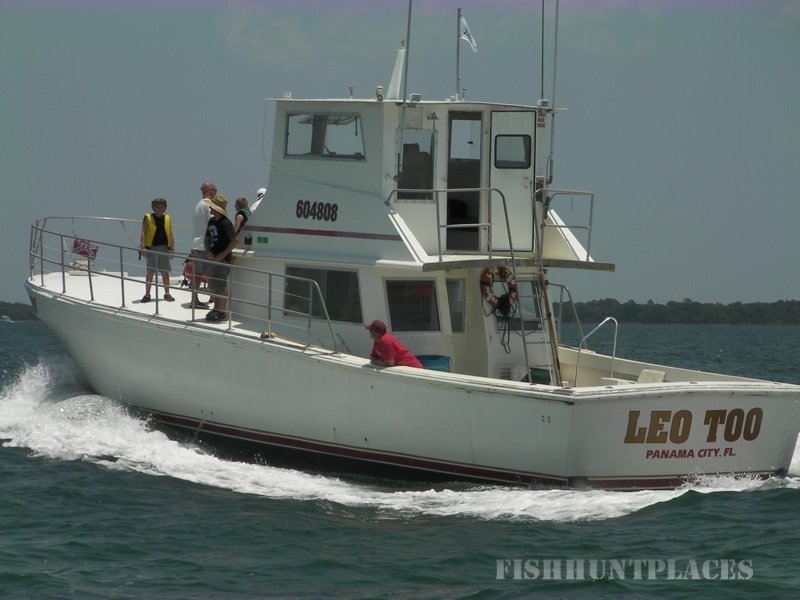 The LEO TOO is equipped with twin high performance turbo charged diesel engines, diesel generator, full electronics (including fish finders), galley, microwave oven, air conditioning and all safety equipment. 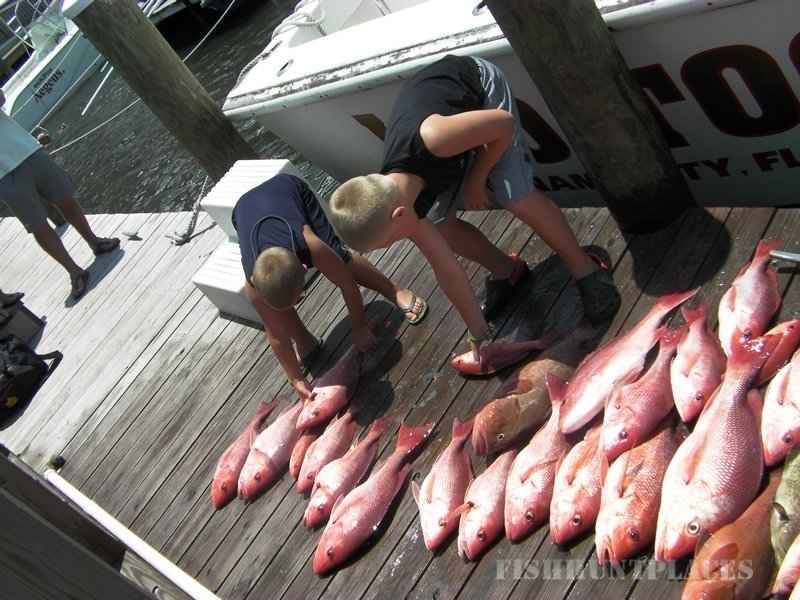 Captains are U.S. Coast Guard licensed, and all of the crewmen are experienced sailors and fishermen. 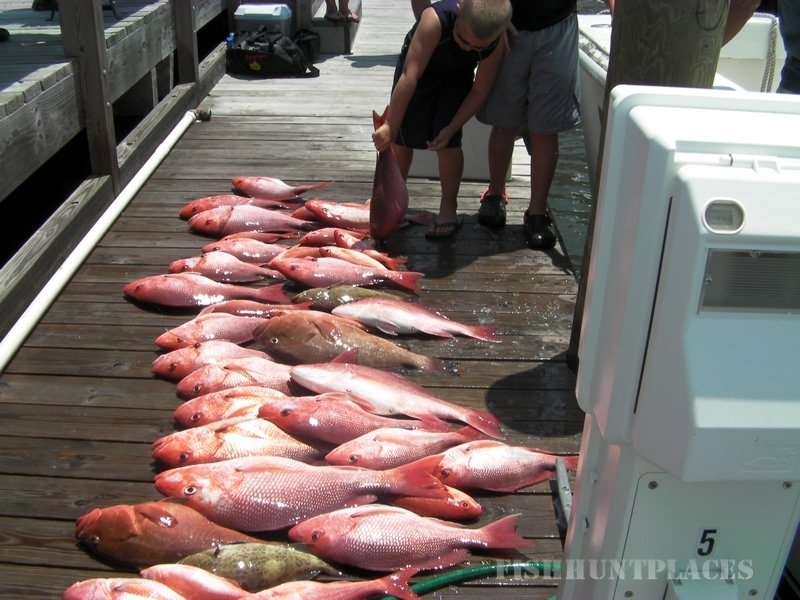 We offer 4, 6, 8, 10, and 12 hour trips for fishing. Ice, bait, and tackle is furnished. 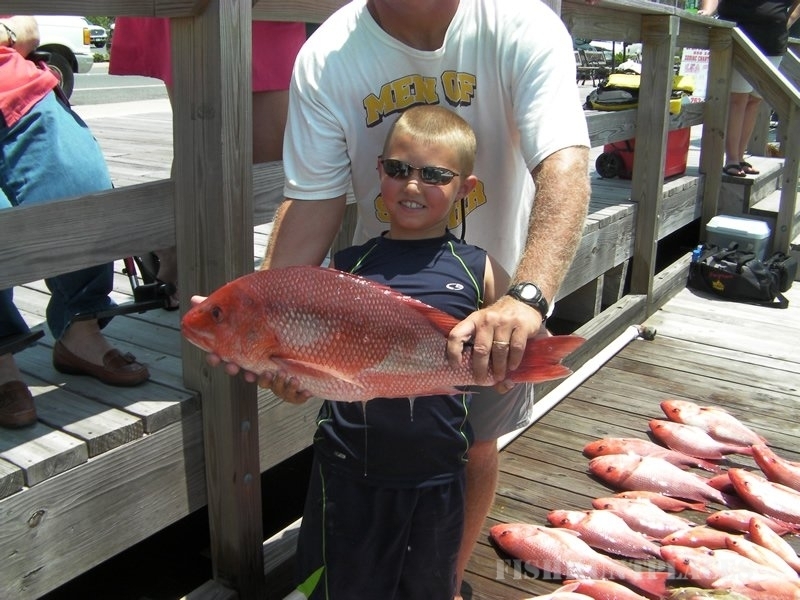 Some live bait is available for purchase, from the live bait company, when available. You bring whatever you like to eat and drink or upon request we can arrange completely catered trips. 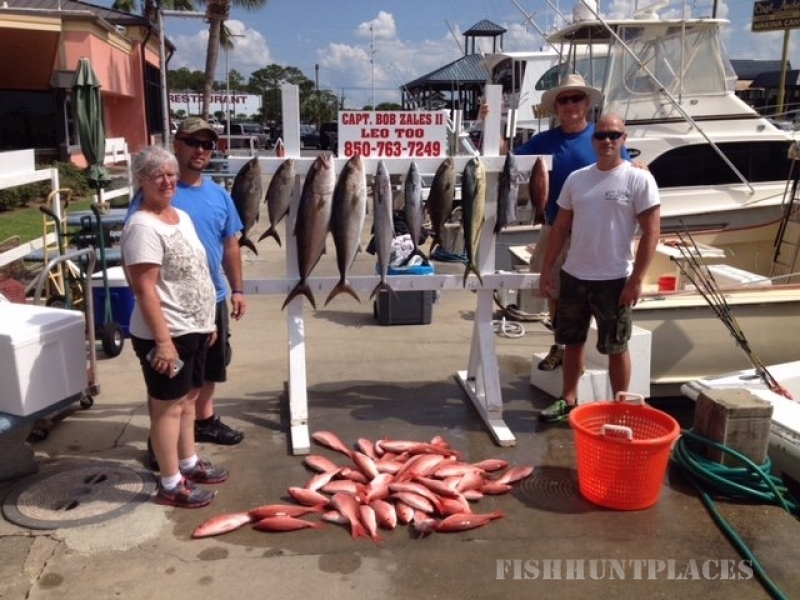 See the natural beauty of our area and view our natural resources such as Dolphins, Pelicans, and other wildlife that live in and visit our coast and view our beautiful sunrises, sunsets and clear emerald waters while heading to the fishing grounds.